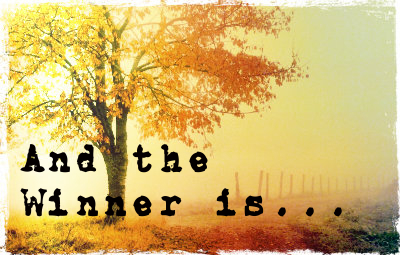 The winner of Crazy Thing Called Love by Molly O'Keefe is Kim. I've already emailed you, so please check your inbox. To everyone else, thanks for the thoughtful comments and great discussion. I hope to see you again soon. And thanks to Molly for the book. Congrats Kim! Enjoy your book!